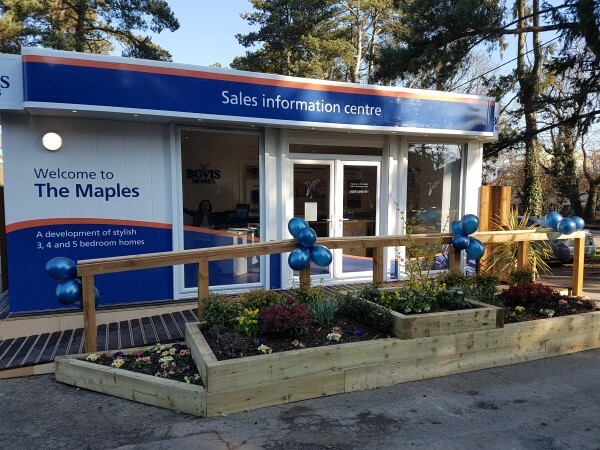 Bovis Homes is opening its sales cabin at Livingstone Gardens, a new location bringing a range of three to five-bedroom properties to the Essex market town on Saturday 3 March. The site, which was previously part of Fyfield Business Park, is being transformed into a brand-new part of the community which will provide much-needed new homes to the area. 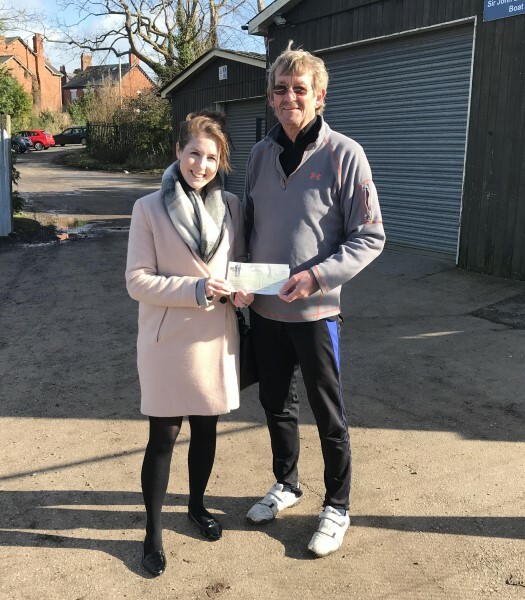 An Exeter-based organisation has been selected by Bovis Homes' South West regional staff as their charity for 2018, as they look to raise more money than ever before for a cause close to their hearts. 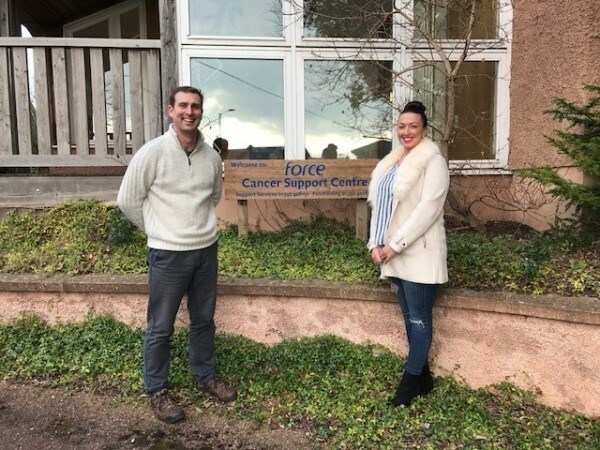 Staff at the housebuilder's Exeter office have decided to raise funds for FORCE Cancer Charity, a local organisation which is currently supporting a Bovis Homes colleague who has been diagnosed with the disease. 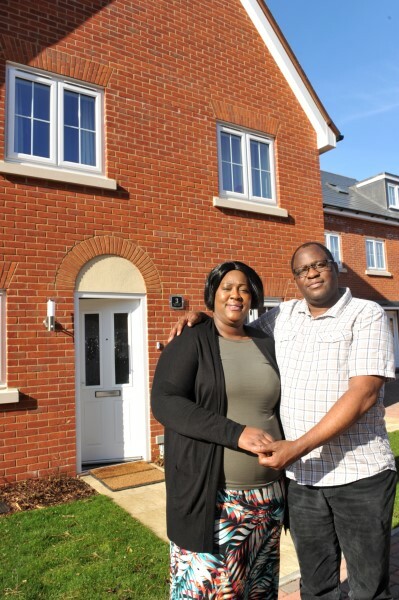 Suffolk housebuyers Zenzo and Tania Mpofu have been delighted with the continuing support provided by Bovis Homes after purchasing and moving into their first brand-new home. The couple said that the friendly and knowledgeable sales team at the Ribbans Park location near Ipswich have supported them at every step on their home-buying journey, offering expertise and key information about purchase assistance schemes such the 'Help to Buy – Equity Loan'. New figures have revealed the tremendous progress made in the construction of Sherford the new Devon community, in just two years. Since construction began in 2016, over 120 homes have already been completed and another 150 are in progress. Sherford is already a thriving new community with over 89 residents now living at the town and more poised to move in. 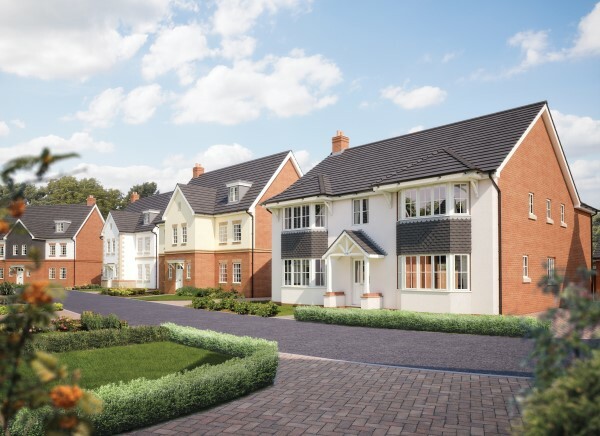 A local house-builder has launched a new show home at its Shinfield location and is inviting Berkshire home hunters to visit and find out more about this new part of the community. 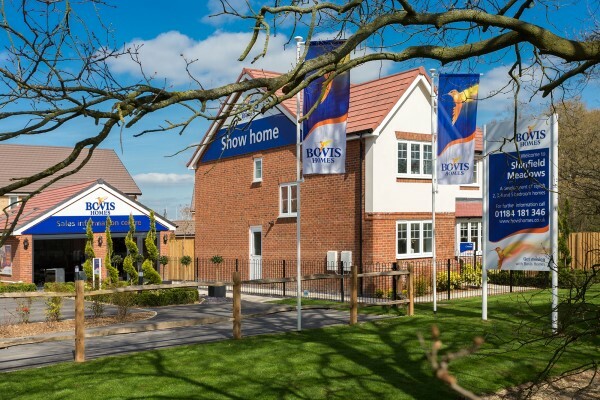 Bovis Homes has opened the doors to the two-bedroomshow home at Shinfield Meadows, which joins the five-bedroom Chester and two-bedroom Southwold in providing members of the public with the opportunity to see the style and quality of the homes available at the location. 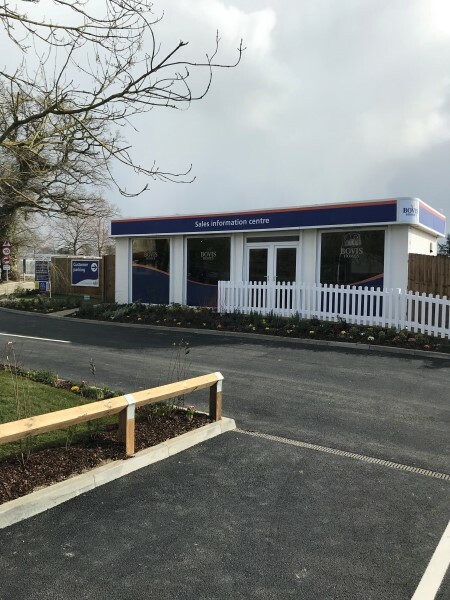 The house-builder has just opened a sales cabin at the location, giving visitors the chance to find out more about the range of three, four and five-bedroom properties available. 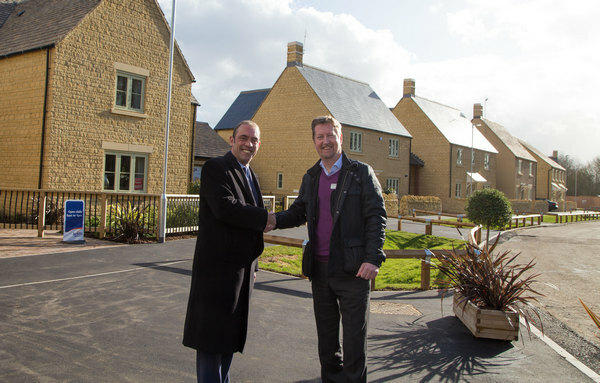 It has been an eventful month for site manager Gary French at Bovis Homes' Mildenhall development in Sherborne. 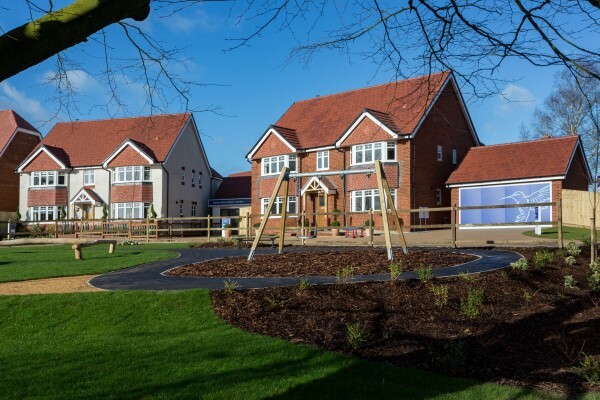 Shortly after celebrating the successful launch of the new homes location, he and his team learnt that they had won a national award recognising the site's high standards of health and safety. 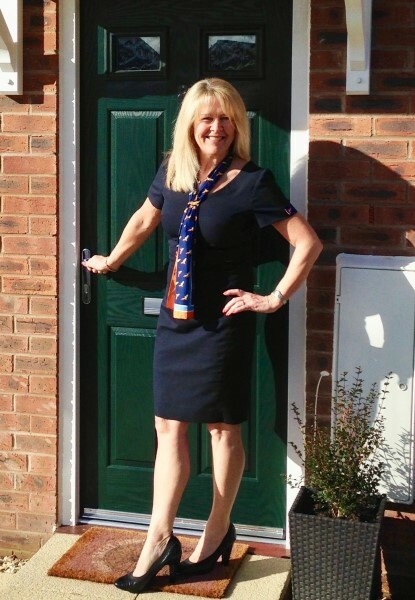 Sales advisor Jo Stairmand has put her money where her mouth is after spending many months finding dream Bovis Homes properties for house hunters in the South West. She has been so impressed with the location and the quality of homes at The Landings, close to Braunton on the North Devon coast, that she is now the proud owner of a two-bedroom 'Amberley' house type there! Pittville School students were given an insight into the construction industry when they were invited to tour a local new homes development and learn about apprenticeships and other opportunities within the sector. 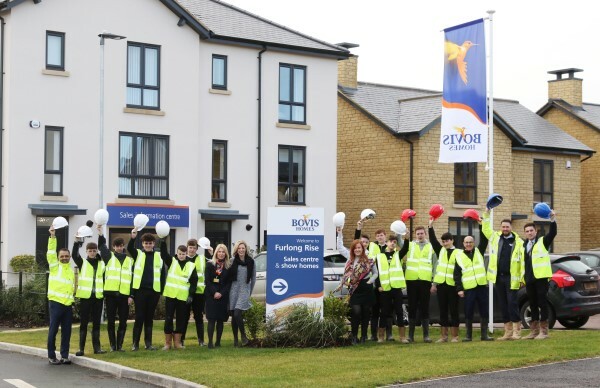 The group of 16-year-olds, who are all considering an apprenticeship within building, were welcomed to Bovis Homes' Furlong Rise location in Prestbury, and given the opportunity to meet workers there, ask questions and find out about working within the industry. More than 100 much-needed new affordable homes will soon be coming to Moreton-in-Marsh thanks to a partnership between national house builder Bovis Homes and leading social enterprise Bromford. 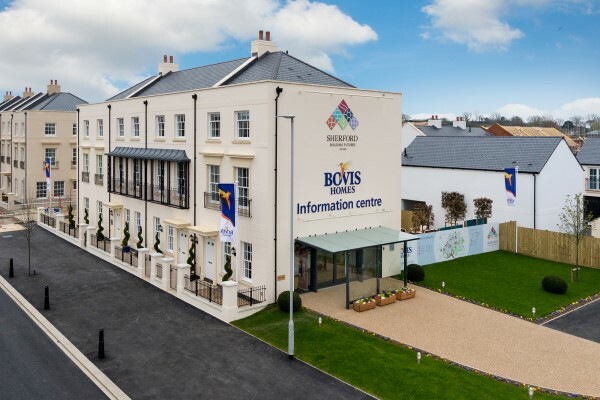 A total of 105 properties, ranging from one-bedroom apartments through to five-bedroom (family homes, are currently under construction at Bovis Homes' The Avenue location, and will be allocated by Bromford for both social rent and shared ownership. Home owners are creating a vibrant community in the heart of West Sussex, as the latest residents move in to an exciting new location near the coast. 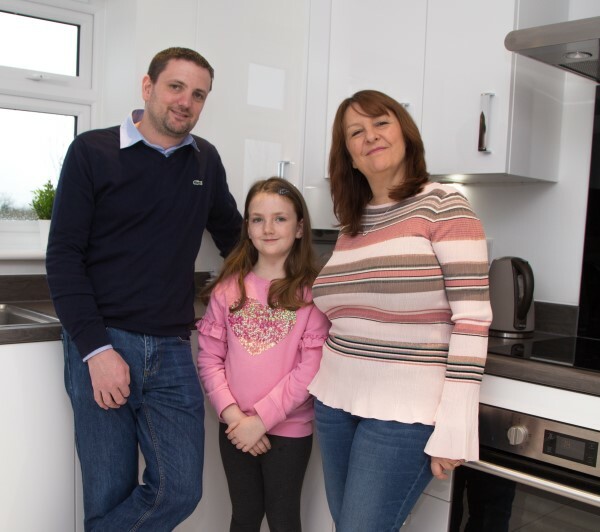 As they settle into their brand-new properties at Bovis Homes' Saxons Plain location, on the edge of West Durrington and near to the seaside resort of Worthing, this wide range of house hunters have nothing but praise for the team who have helped them settle in. The Ipswich Valley Rangers under 16's team is geared up to take on all-comers thanks to support from a local home builder. 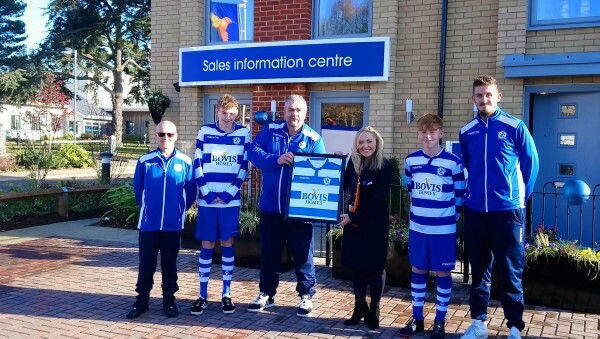 Bovis Homes has stepped in to sponsor the Suffolk-based team, and the youngsters recently donned their new blue and white kit that features the company's famous hummingbird logo. 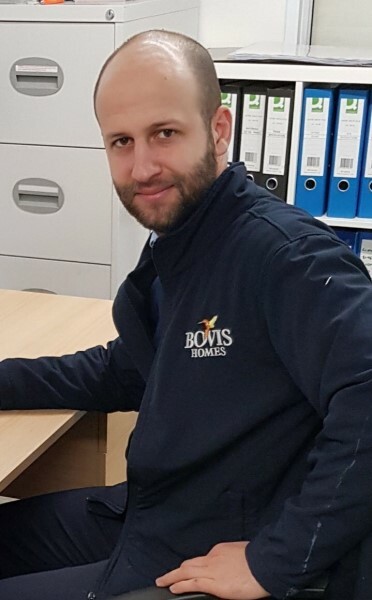 After learning that he had a rare genetic disease, Keith Jones knew that buying his own house was going to be a challenge, but after visiting the Bovis Homes sales centre in Shifnal, he realised he would be in good hands. Keith suffers from a rare disorder called pompe disease, which causes progressive muscle weakness throughout the body and affects various body tissues. 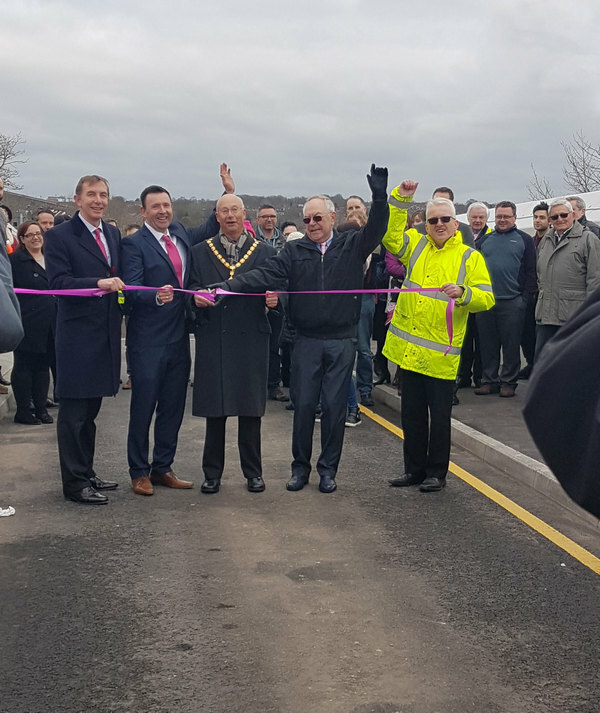 A major construction project in Apsley, Hertfordshire has been completed, with the official opening of a brand-new road bridge across the West Coast Main Line at Featherbed Lane. 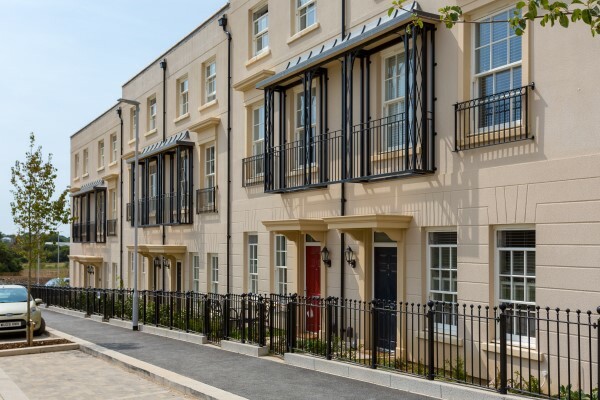 The work, carried out by contractor Osborne and house builder Bovis Homes, is part of a wider project to deliver the 325-home Aspen Park development in the town. 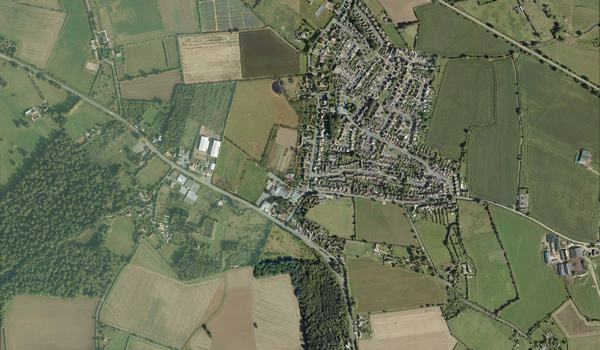 Proposals for 89 much-needed new homes in Chinnor, Oxfordshire have been approved by local planners. The homes, on the eastern edge of the village, will be delivered by leading housebuilder Bovis Homes, and will see a total of 53 two to five-bedroom properties for sale on the open market, as well as 36 homes designated as affordable housing, ranging from one-bedroom apartments to three-bedroom houses. 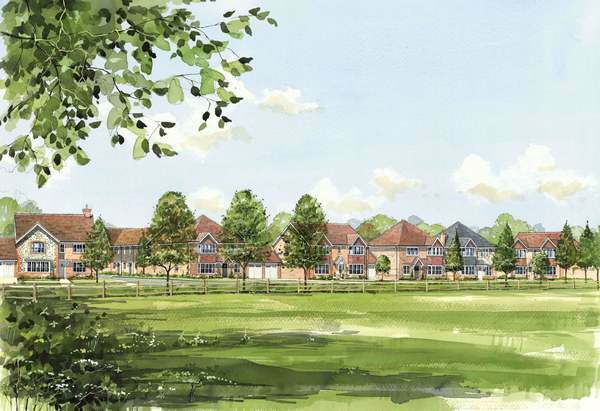 Residents of Drakes Broughton, Worcestershire, have been giving their views on a proposed new development for up to 90 new homes at a site in the village. The projected development on land off Worcester Road has outline planning permission and is being brought forward by leading house builder Bovis Homes. The company's Western region, based in Bishop's Cleeve, is keen to gather further feedback from the local community to help shape the plans, ahead of submitting a detailed planning application. 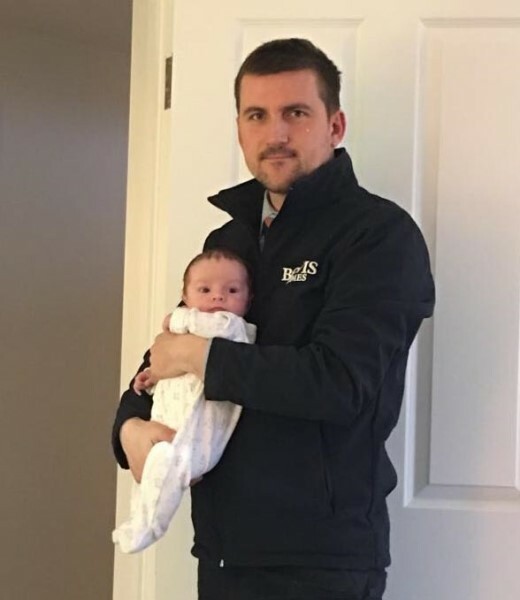 Ex-soldier Lee Wines is aiming to raise thousands of pounds for a children's charity by taking part in the 2018 Hastings Half Marathon – with 40lb strapped to his back! 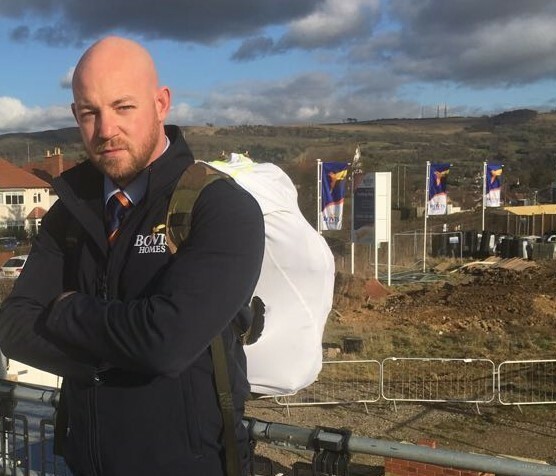 Now an assistant site manager with Bovis Homes, he will haul the equivalent in weight of a five-gallon office water cooler bottle filled up to the brim, around the testing 13.1-mile course on Sunday, 18 March. Sherford the landmark new Devon community, is continuing to strengthen the region's business, economic and employment landscape, with South West businesses playing a key role in developing the new town. From West Country construction companies and landscapers, to a Plymouth-based marketing agency and education partners, Sherford constantly draws on the best local talent. It is estimated that £1bn will be invested in the construction of Sherford and a further £2bn injected into the local area, including through commercial relationships and employment opportunities. 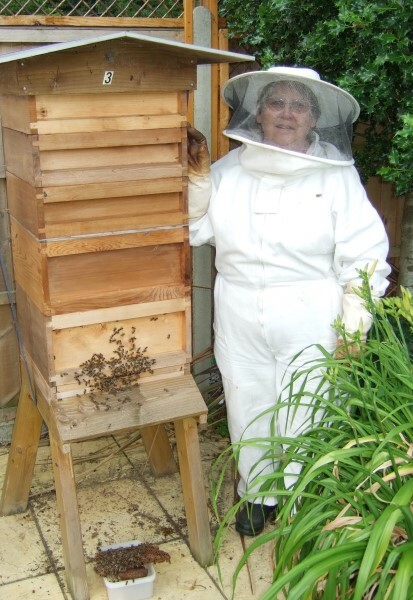 Beekeeping hobby is providing award winner Carol with a real buzz! An unusual Christmas present from her husband has turned into a fantastic hobby for Carol Talbot – and provides her friends and family with an award-winning treat. Instead of finding an expensive bottle of perfume or exquisite jewellery ready to be unwrapped, she discovered a new beehive under the tree! A local house-builder is inviting Devon home seekers to visit a new part of the Ottery St Mary community, as it launches an exclusive range of five and six-bedroom properties. Bovis Homes is launching the new phase of luxury homes at its popular King's Reach location in the town on Saturday 10th February. This exclusive gated community, named Salston Grange, will include just 12 homes built to a high specification. 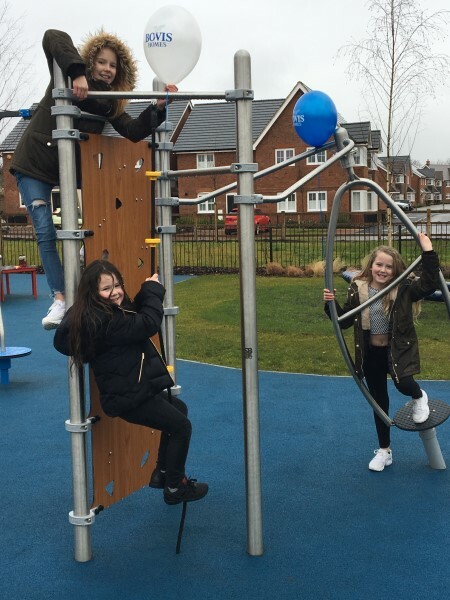 Playtime at Bovis Homes' new Froghall Fields location in Flitwick just got better, as the house-builder opens its new play park for residents to enjoy. 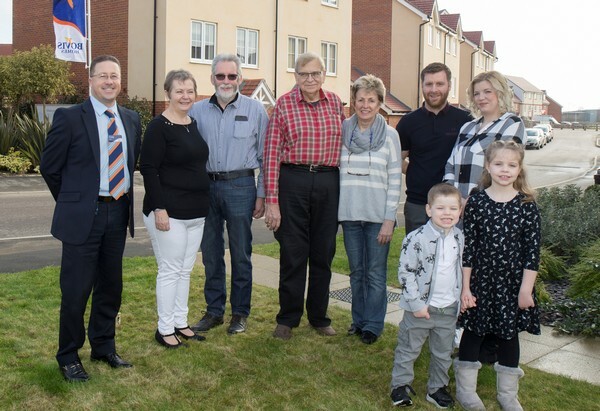 Youngsters living in and around this new part of the community in Bedfordshire can now benefit from this exciting facility, as well as take advantage of the open spaces and footpaths throughout the development. Our South West region is offering you the 'complete package' which could save you thousands on your new Bovis Home. 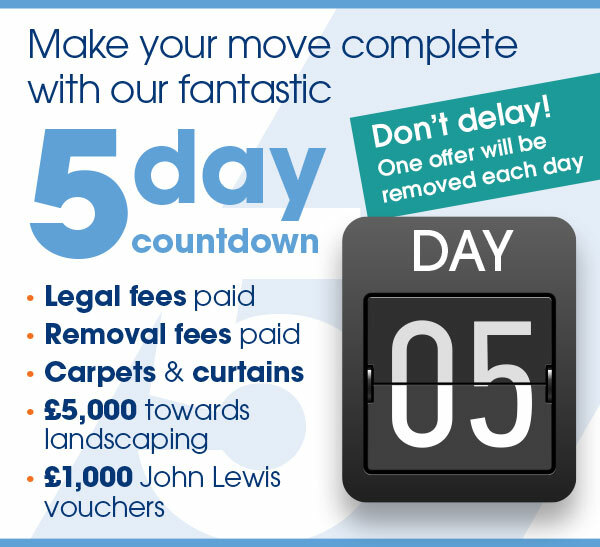 Over a 5 day period we will be offering you a selection of fantastic incentives such as; carpets & curtains, removal fees paid, landscaping packages and high street vouchers to help really make your house a home. We could even offer to pay your stamp duty! 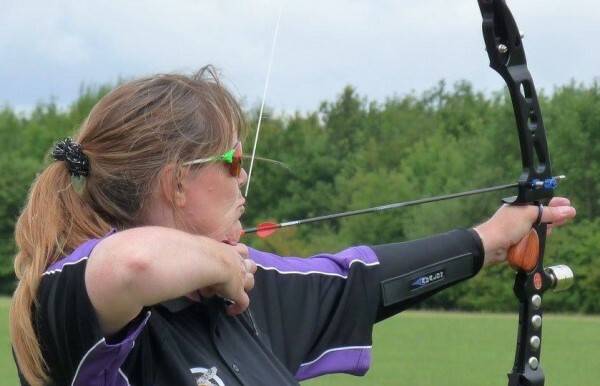 New homes sales advisor Jacqueline Hunt is heading for the glitz and glamour of Las Vegas to compete in the world's most prestigious indoor archery competition. 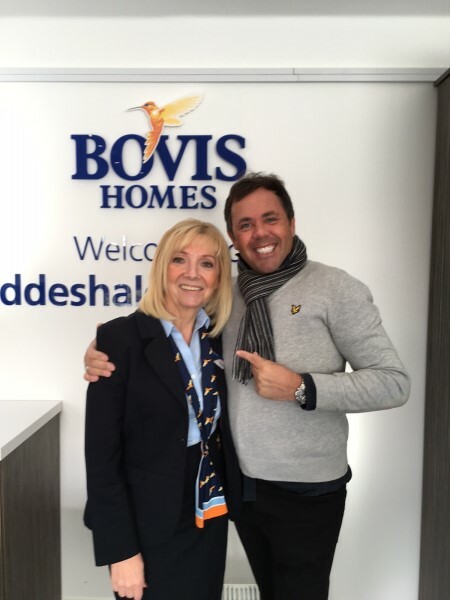 Jacqueline, a member of the Bovis Homes sales team at the Paragon location in Cambridge, is joining archers from around the globe to take part in the Las Vegas Shoot – a three-day competition (February 9-11) worth $400,000 in total prize money.